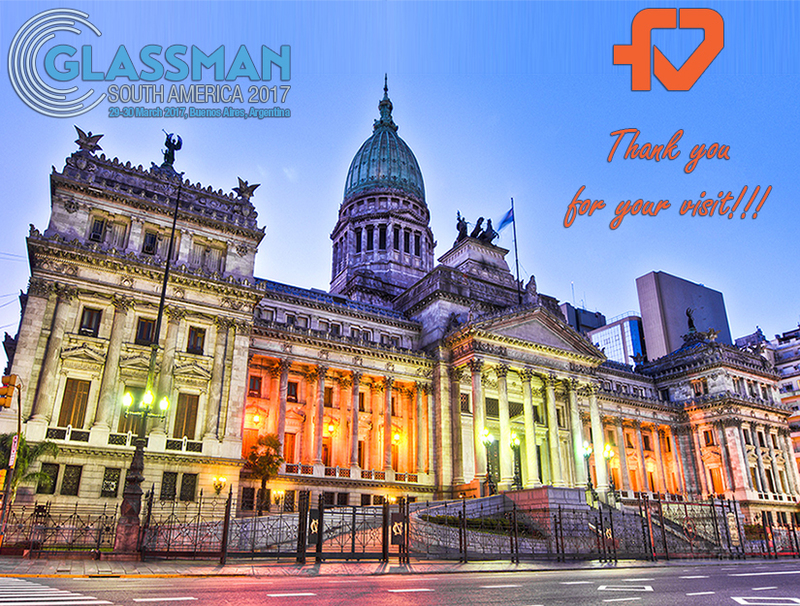 On the occasion of GLASSMAN SOUTH AMERICA 2017 International Exhibition, held in Centro Costa Salguero of Buenos Aires, Fonderie Valdelsane were pleased to note growing interest for their own products. 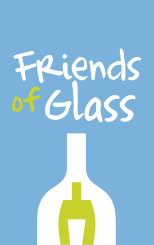 The search for more efficiency and quality from the main Glass Industries in the region, is leading to a common approach for the use of proper materials and technologies, able to reduce waste and superficial costs through the production chain and to guarantee better performances in terms of glass quality and productivity. 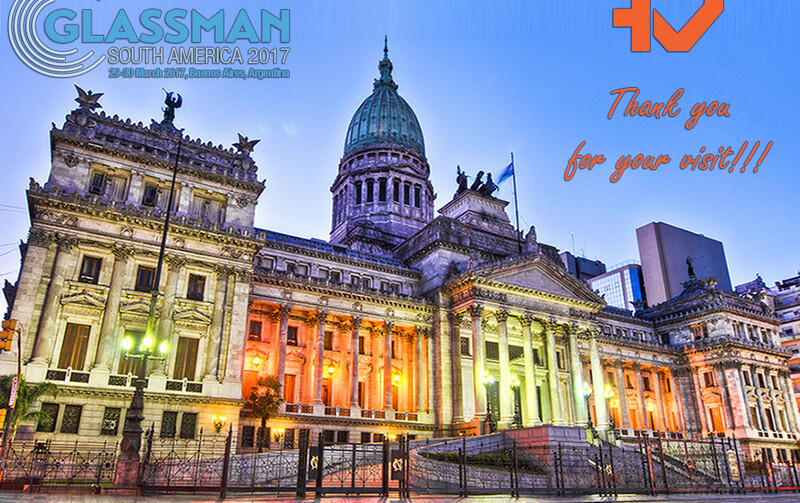 Very special thanks to all who visited our Stand, showing affection and esteem for Fonderie Valdelsane!